We invite visitors to email tastings@laughingstock.ca or call ahead for bookings 250.493.8466. This more personalized format improves our ability to deliver an outstanding wine tasting experience. 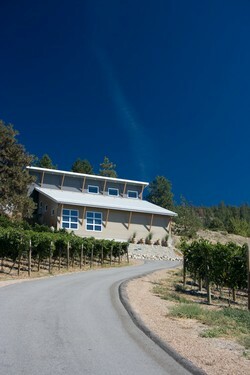 We invite you join our mailing list for advanced notice of new wine releases and happenings at the winery.